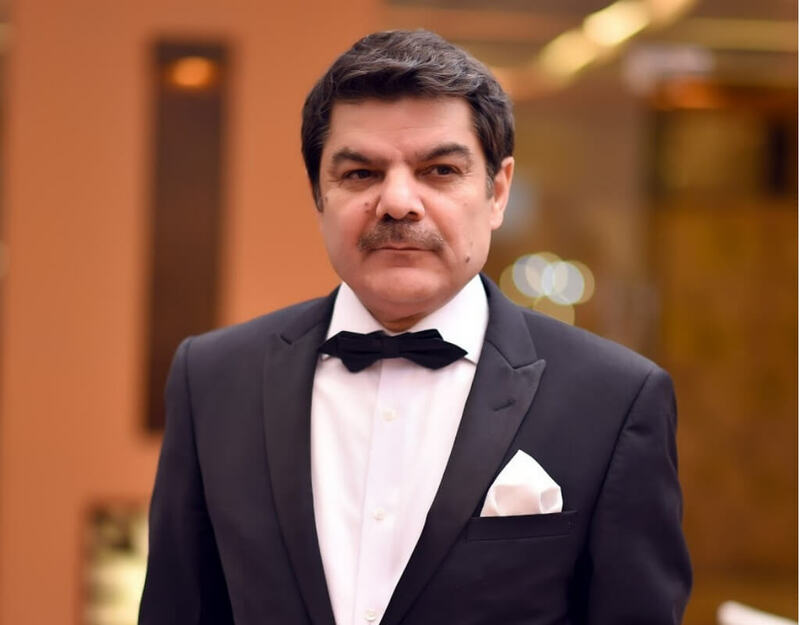 Mubasher Lucman belongs to an affluent household and has studied at Aitchison College as a young boy and later went to Government College Lahore. 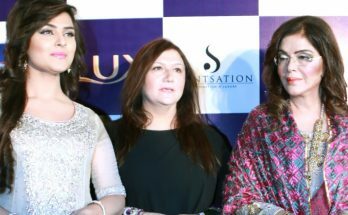 Lucman is considered to be among the pioneer film directors of Pakistan, but that is probably not how a lot of people know about him today. 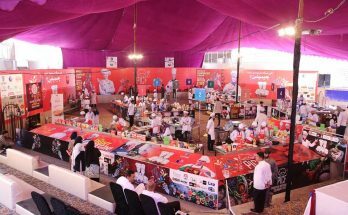 He has made a mark on people’s minds through his talk shows on various news channels like ARY, Duniya, Samaa, and Bol. 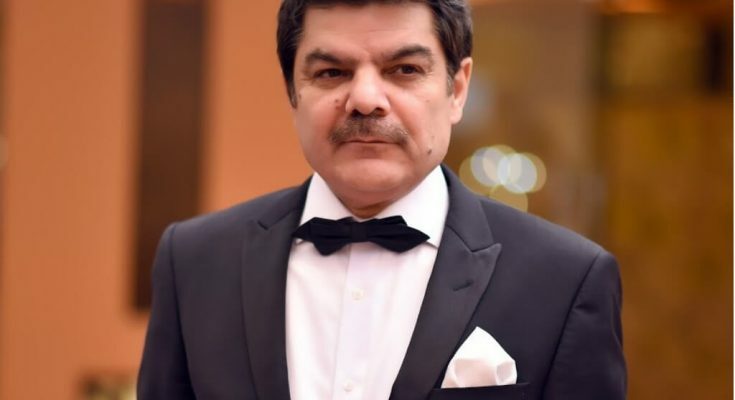 Lucman joined Duniya news in 2009 where he facilitated his viewers with a program that talked about then existing present issues in an unbiased manner, “Khari Baat Lucman Ke Saath.” However, he later surrendered after the Malik Riaz controversy. 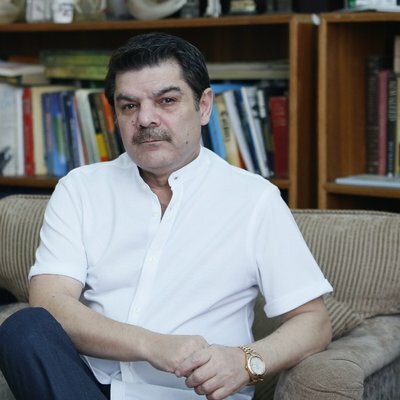 Quite evidently that did not stop Lucman from voicing his opinions and standing by his word, so he joined ARY and started a program there with the intention of investigating and revealing the truth about politicians and political parties. This program was called, “Khara Sach” through which he uncovered debasement and lies of different lawmakers. This program was shunned by PEMRA because of Lucman’s blunt and bold statements but eventually, Lucman won the case.